Look, you haven’t really ‘made it’ until you’ve been a Jeopardy question, printed on the blue screen of fame and recited aloud by a human encyclopedia as a question in some sort of backwards, televised oral exam. One can only imagine the writer devising this question, searching for some way to describe the phenomenon that is Destiny. 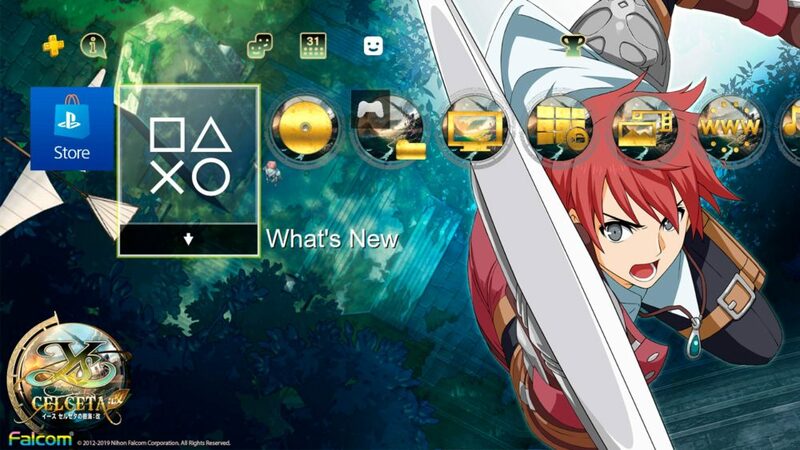 Ultimately, they decided on “you are a Guardian.” That’s it, just… the game characters are called Guardians. That is Jeopardy’s best, most comprehensive description. 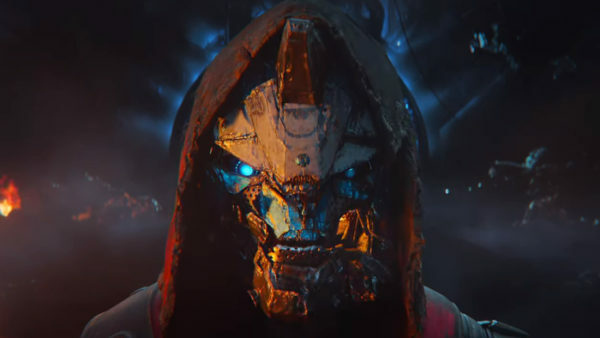 But of course, the real question on everyone’s mind, especially Bungie’s, was whether the contestants got it right. Thankfully, Dennis was there to save the day. 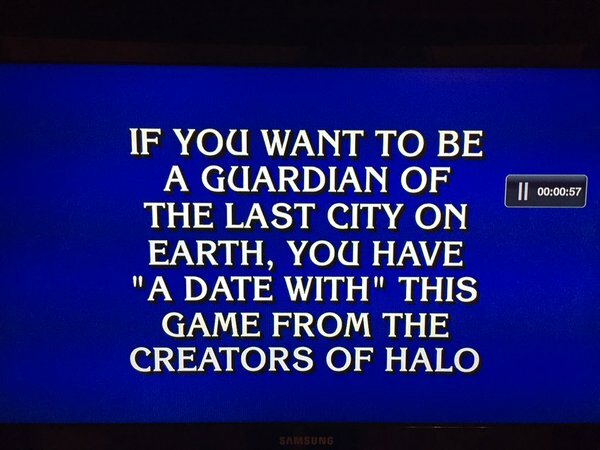 How would you have phrased the Destiny Jeopardy question? Give us your suggestions in the comments below.